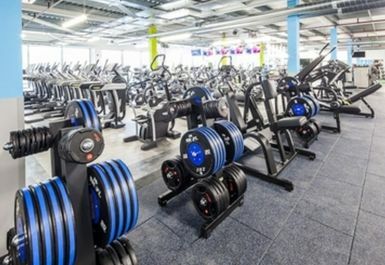 And get unlimited access to this gym and 794 others. We are pleased to welcome SWEAT! 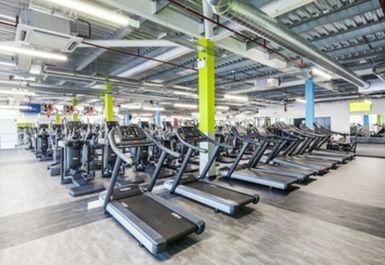 to the PayAsUGym network, one of the best gyms in Sheffield! 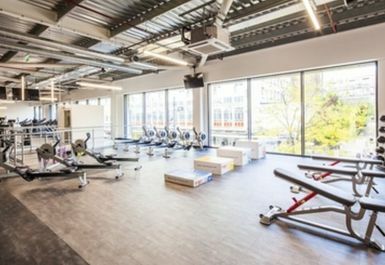 With over 200 pieces of state of the art Technogym equipment, you’ll be sure to be able to meet all your health and fitness goals, whatever they may be! 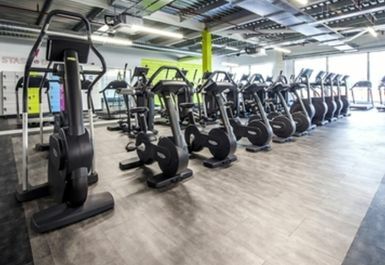 Inside the gym, you’ll find all the cardio machines you could possibly need, as well as an impressive free weights area and plenty of resistance machines. 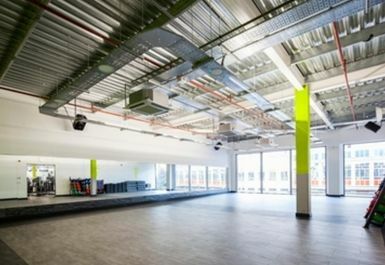 There’s a functional training floor, unique to SWEAT! 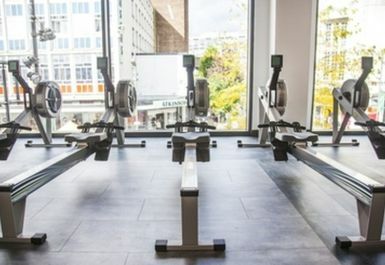 - perfect if you’re looking to mix up your workout routine. 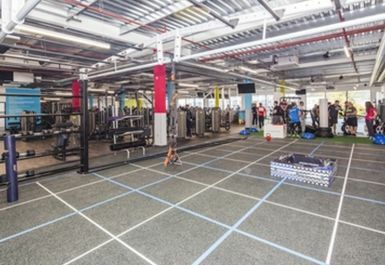 Not sure how to get the most out of this great range of equipment? 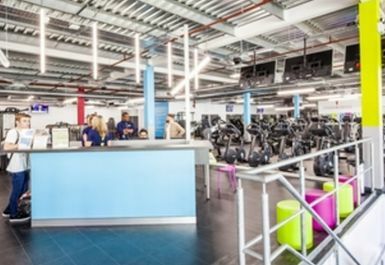 Why not give one of the trainers a shout – they’ll be more than happy to give you some tips! 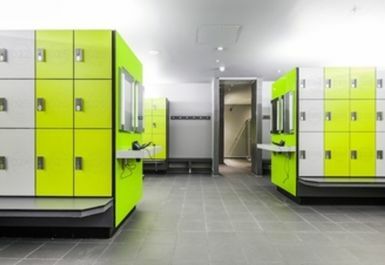 In the changing rooms, you’ll find loads of lockers (don’t forget your padlock), showers and even hairdryers. Located on The Moor, SWEAT! Sheffield is easily accessible. 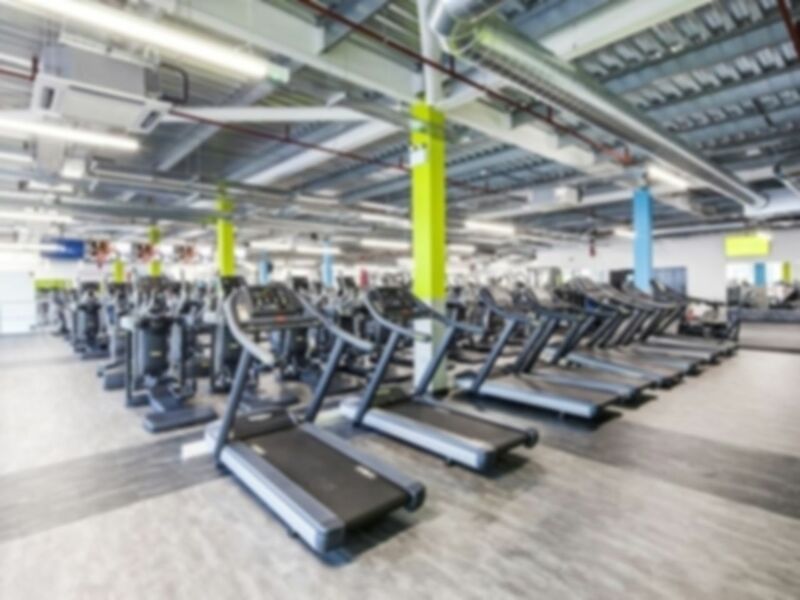 There’s free parking available at APCOA Eyre Street Car Park (collect your token from the car park and validate your parking with the gym reception staff to park for free for up to two hours). There’s also plenty of local buses which stop close by – including routes 18, 20, 24, 25 and 43. Smashed the workout! 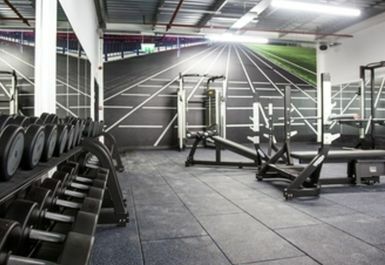 This gym has good quality equipment and a good atmosphere!